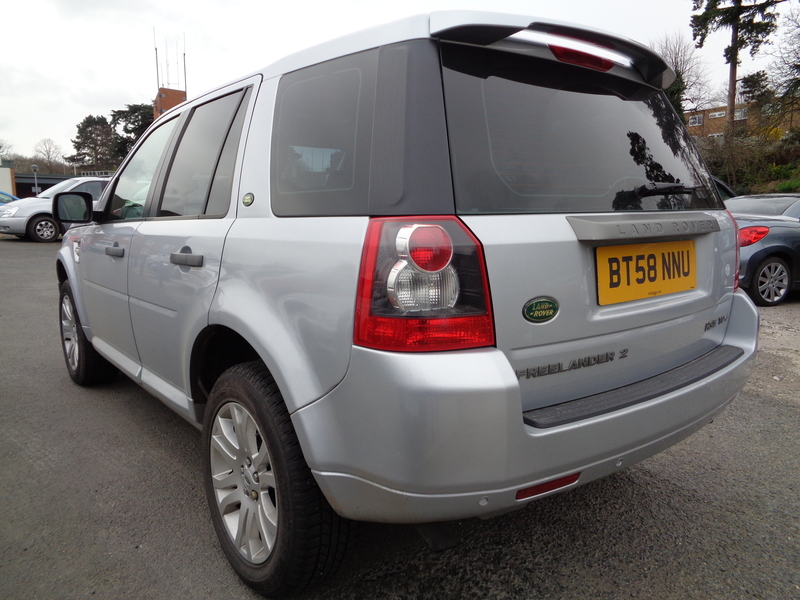 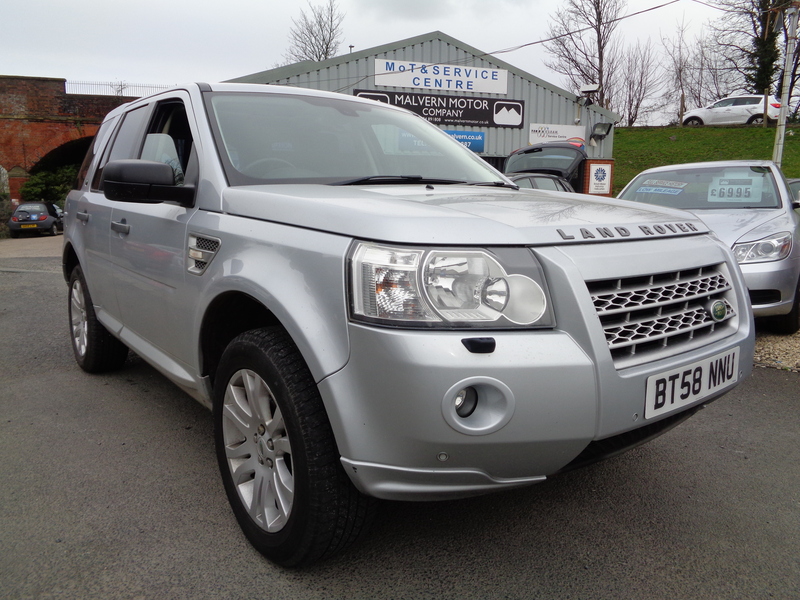 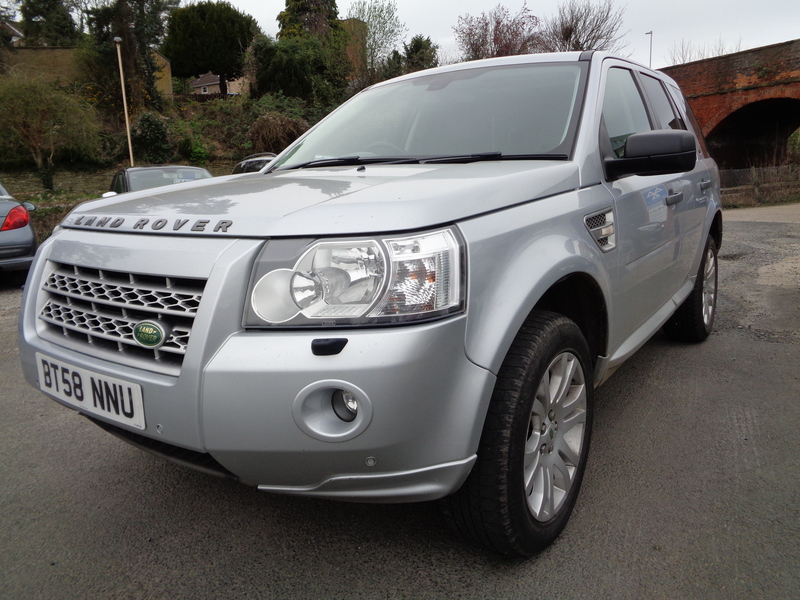 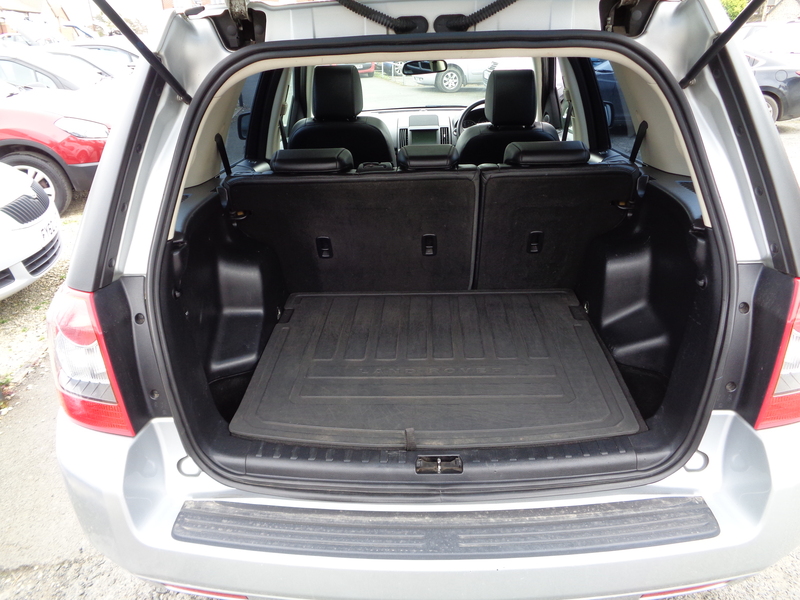 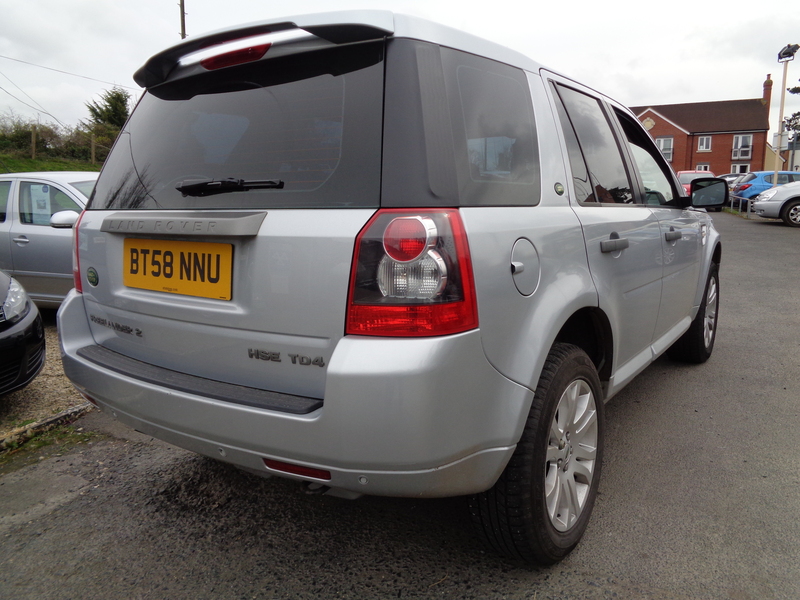 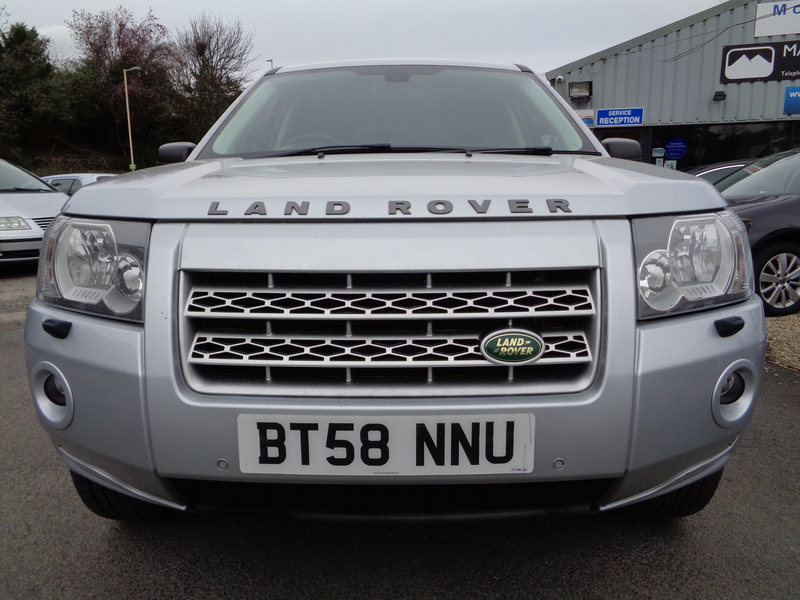 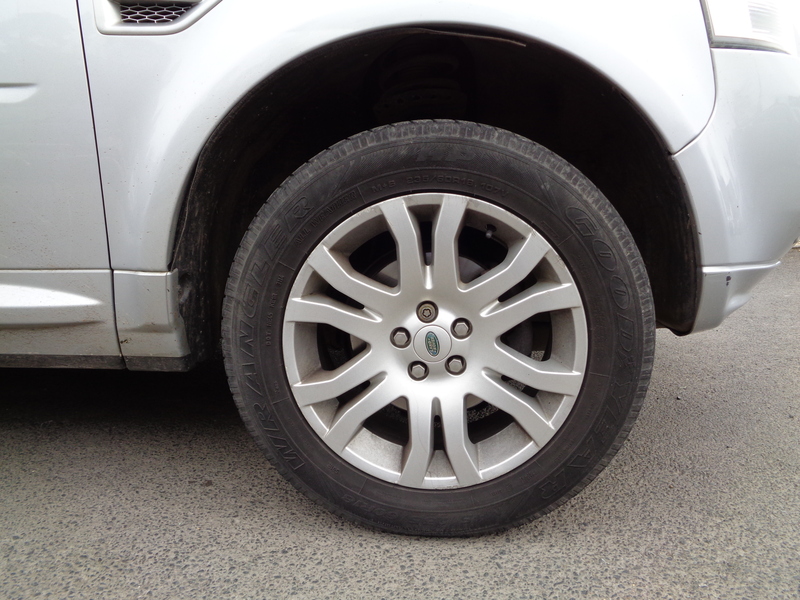 2009 58 REG LAND ROVER FREELANDER 2 HSE TD4 2.2 TURBO DIESEL AUTOMATIC. 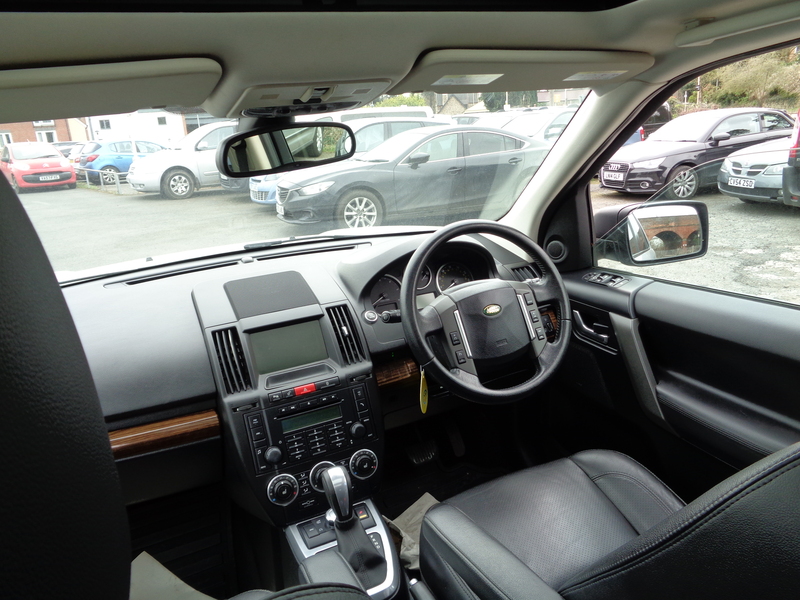 Very well equipped; with a built-in sat-nav, full black leather, an Alpine premium audio system, electric heated front seats, climate controlled air conditioning, cruise control, bluetooth, front and rear parking sensors and a panoramic roof. 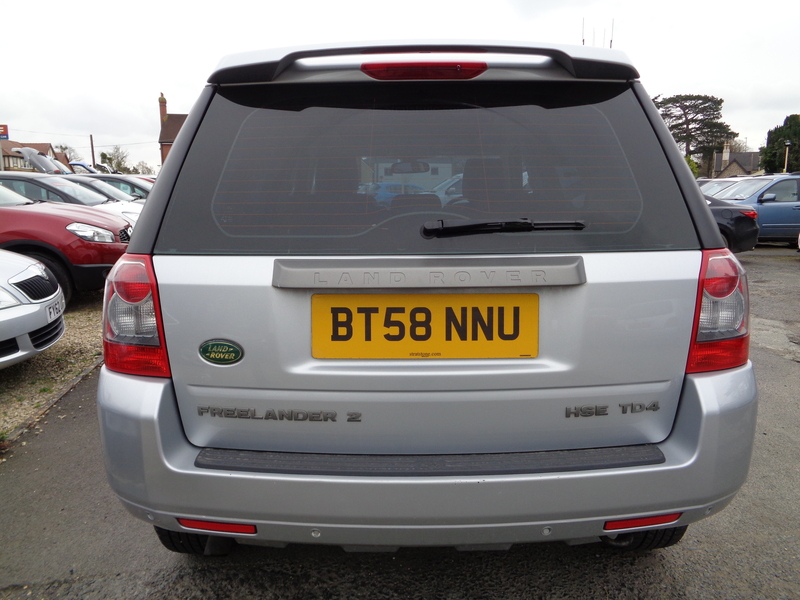 145,537 miles with partial service history; available at excellent value for money. 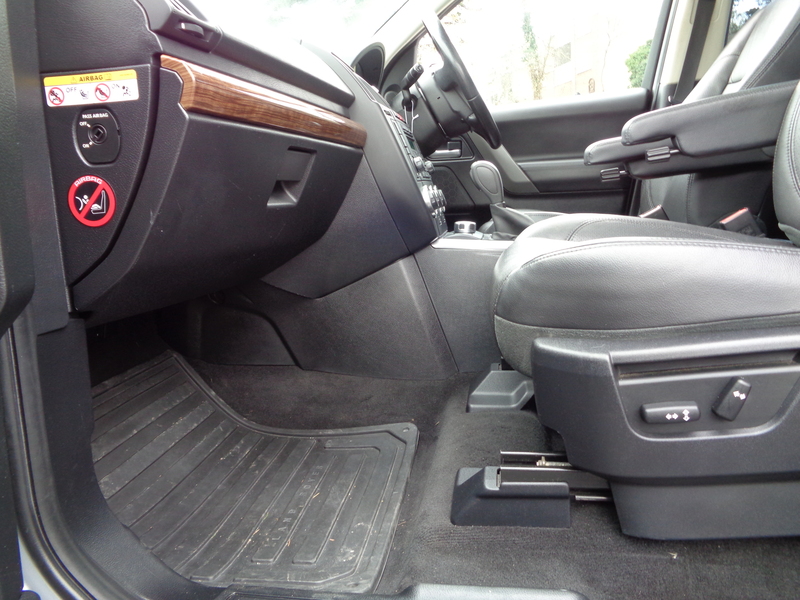 If you have any further questions, please get in touch!